I remember playing tag when I was a kid. I remember trying to not get tagged. When someone's fingers reached out to tag me, I'd try to get away or try to bend my body so the tagger couldn't touch me. Times have changed. This time, I didn't mind being tagged at all. This time, the kind of tag I’m talking about involves authors sitting at their computers tagging each other to answer 4 questions. Thank you, Sally Murphy, my lovely and talented writer friend who tagged me. Sally Murphy is an Australian children’s author and poet, who has had thirty books published, including verse novels, picture books and educational titles. You can read Sally's Tagged! post here. Thanks again, Sally, for tagging me. Good luck with your books and work in progress (historical novel for upper primary aged readers). See I read your post! Now it's my turn to answer the questions. This blog post. Seriously, I'm always working on something. Last Friday, I finished editing a chapter book for children aged 7+. As far as I'm concerned the story is ready for submission. But first I want to read the story through from start to finish to make sure it is really ready for submission. I want to check for any previously unnoticed typos or errors. Sometimes typos or errors sneak through from draft to draft because we have a tendency to read what we think is there, rather than what is actually there. I hope to spot any mistake. I also want to make sure I'm absolutely happy with the story. Then, I'll submit the manuscript to a publisher. I confess that this manuscript is my silliest story and one of my favorites. It's fun, humorous, action-packed... After all, the title is My Mum's An Apple. I will self-publish this story with illustrations through Amazon Kindle if a publisher doesn't bite. One way or another, Noah will declare to the world, My Mum's An Apple. After that, I'll probably submit a picture book to a publisher. Then... Who knows? Most people aren't mad enough to write a children's book called My Mum's An Apple. My crazy sense of humor makes some of my work different. 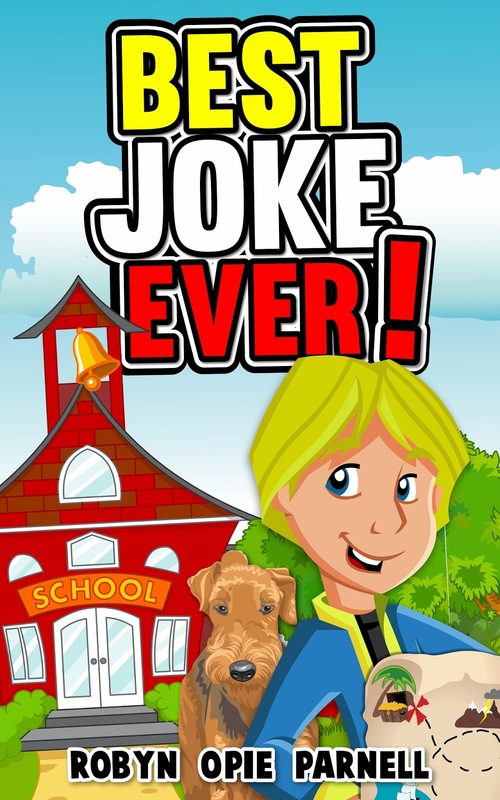 Best Book Ever and Best Joke Ever are both humorous stories. Firstly, I write for my own fun. I don't mean to sound selfish. I'm not. I believe if I write for my own fun, if I enjoy a story, my readers will enjoy the story too. At other times, I can be quite serious in a book, like with Maya and the Crystal Skull. My Maya series includes many of my interests, such as spiritualism, quantum physics and the Ancient Maya. All of my main characters are a bit like me. All of my main characters draw from my experience. Best Joke Ever is based on a true event, which involved my two brothers. Like all authors, what makes me different is me. I am what I bring to a story. I am what makes my stories different. There is no one else quite like me. I write to instil a love of reading in children. If children grow up to love reading, at any time during their lives, they will be able to escape into books and be happy. That's why I like to write humorous stories. I want to create fun, joy, happiness. I also write to make the world a better place. My stories are always positive. At least with my books, I only add positive energy to the world. For example, in my books, I promote a love of animals and the environment, good always wins, and my characters learn and grow. Children can learn new things from my books. (So can adults too.) Most importantly, my stories are fun, entertaining, interesting. You'll have to read my books to find out more. If I keep explaining here, this could be a very long post. Every story starts with an idea. So an idea pops into my head. I think about the idea for a while to see if the idea inspires a story. At this stage, I don't sit down to write. I let my mind mull over the idea until, like magic, my mind gives me skeletons of the characters and plot. With longer stories, like Maya and the Crystal Skull and Maya and the Daring Heist, I sat down and plotted the entire stories before I began to write the novels. Maya and the Crystal Skull was my first attempt at a long novel, around 40,000 words. I plotted first to make sure I would be able to complete a full length novel. Plotting first also meant that I wrote the first draft of Maya and the Crystal Skull in 6 weeks. I never got stuck. I always knew where I was going. Every morning, I have a cup of tea, then I meditate for 30 minutes. After meditation, I make another cup of tea and sit down to start writing. By this time, it's about 8.30 am. I usually write until lunch time. Some days, I continue until about 2 pm. The rest of my day is spent on emails, social media, promoting, marketing, housework and other chores. I hope you enjoyed my answers. I enjoyed being involved in this game of tag. Now I get to tag three other authors, who’ll answer the same four questions next Monday. I'm looking forward to reading their answers. I love to learn about other writers, how they come up with their ideas, how they work and so forth. Firstly, I'm tagging DC Green, who is the funny, brilliant author of Monster School. 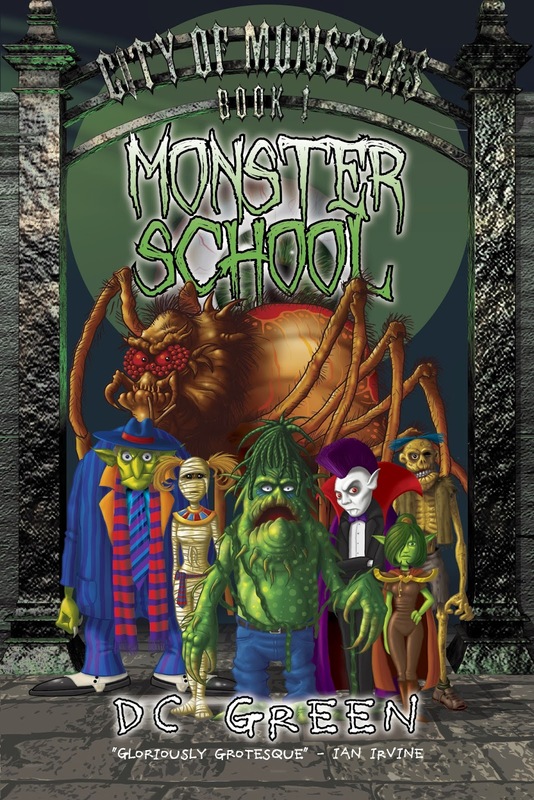 I had the privilege of assessing/editing Monster School and I loved it from the first word to the last. Thankfully, DC is currently writing the second book in the series, so the last word won't actually be the last. Okay, let's get back to DC. Surf journalist DC Green has won multiple big awards, had thousands of articles published in over forty countries and roamed the world’s greatest surf spots with the likes of eleven-times world champion, Kelly Slater. 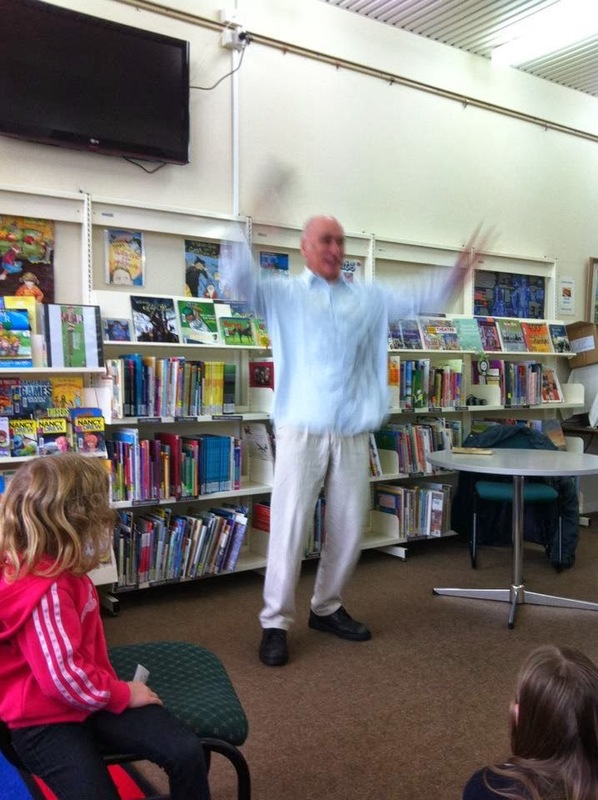 Children’s author DC Green has won two very small awards, had six children’s novels published in one country and Kelly Slater no longer returns his calls. His latest novel, Monster School, has been described as ‘Hogwarts for monsters’, ‘gloriously grotesque’ and ‘hilarious’. It features a vampire with attitude, a socially-challenged zombie and a giant spider called Bruce! For more DC stuff, check out: www.dcgreenyarns.blogspot.com and www.facebook.com/DCGreenAuthor. 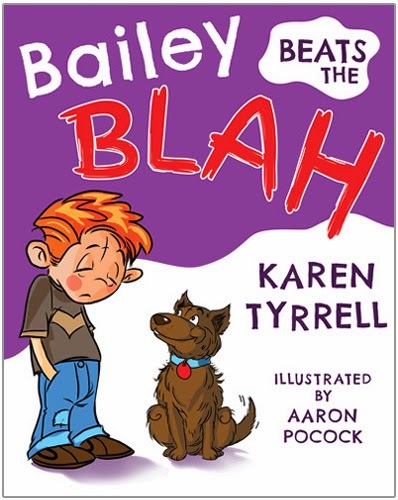 Secondly, but only because of alphabetical order, is Karen Tyrrell, the amazing, talented author of Bailey Beats the Blah. Karen is an inspiration. She turned a bad experience in her life into a golden opportunity to fulfill her dream of being an author. Talk about turning lemons into lemonade. So, with no further ado, I'm tagging Karen Tyrrell. 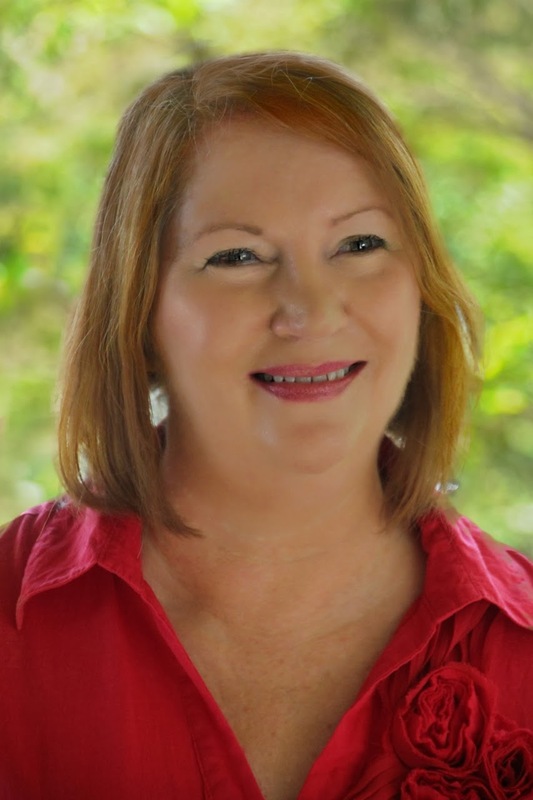 Karen Tyrrell, award-winning Brisbane author is passionate about mental health for kids and grown-ups. In a previous life Karen taught primary school both in Sydney and Brisbane including Gifted & Talented classes. Now Karen goes out to schools and libraries as an author-teacher delivering interactive pantomimes, story-telling sessions and creative writing workshops. Karen has appeared on TV and ABC radio. Her picture book, Bailey Beats the Blah (2013) won ★★★★★ reviews from child psychologists, mental health CEOs and school counselors. 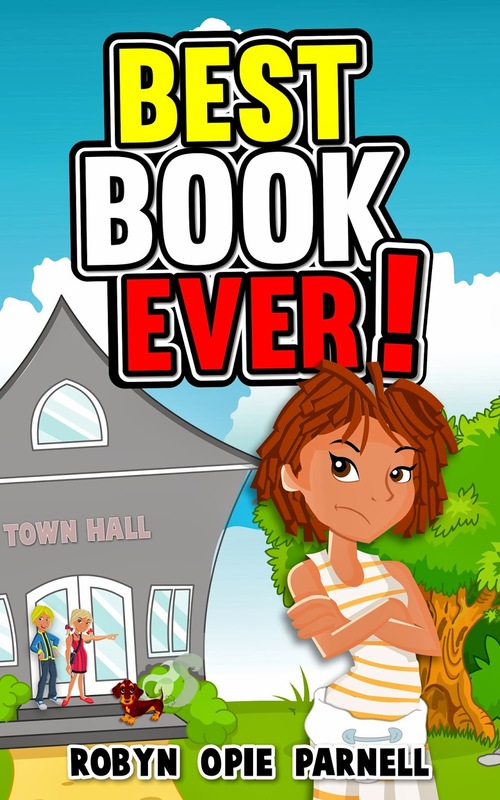 Karen’s junior novel empowers kids with resilience skills, launches in May, 2014. 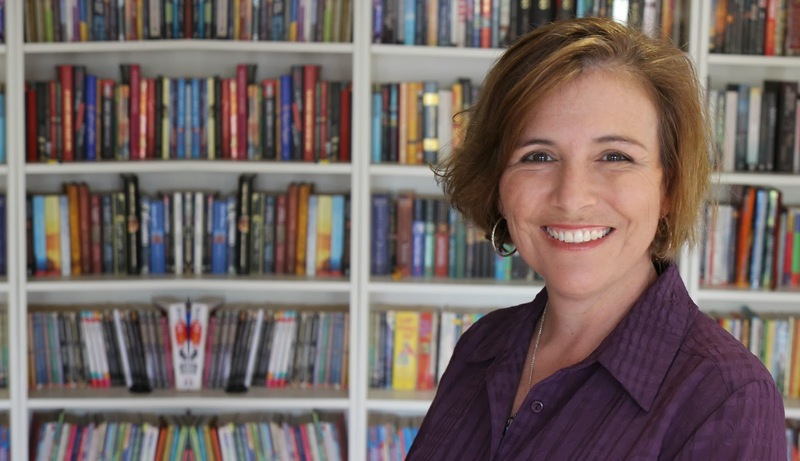 Next Monday, DC and Karen will be answering the same four questions and tagging more authors. But, for now, I wish everyone a wonderful week. May your week be filled with much love and blessings.